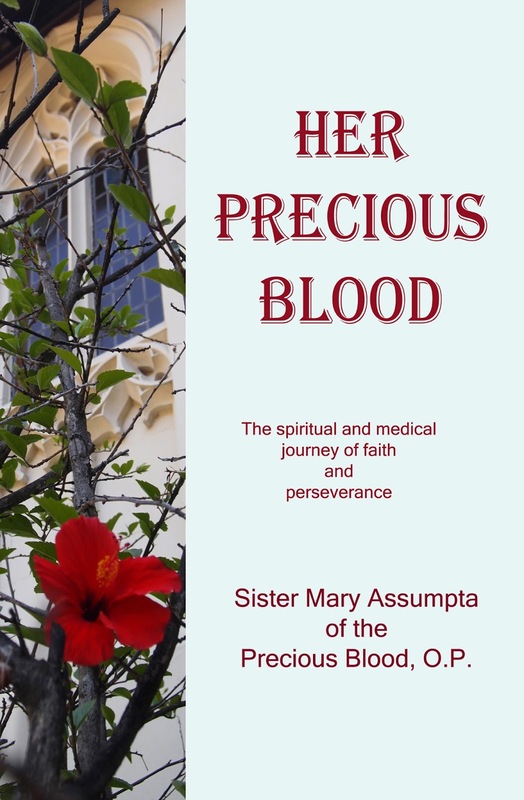 A Biography of one of our own Sisters is now completed and ready for sale. Sister Mary Assumpta of the Precious Blood passed away peacefully after a long struggle with leukemia. Her life before entering the monastery was one of comfort and even luxury. She had a wonderful job teaching school and then took early retirement. After that she sold real estate very successfully. But none of these endeavors fulfilled the longing within. She eventually came to the realization that God was calling her to complete surrender of all that held her in the world. 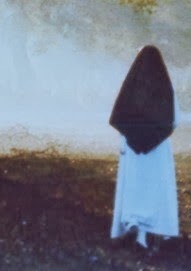 She gave up all her possessions, lovely home, fine clothes, entertainments, travel --- everything, and entered the monastery. Here she found complete happiness without the many possessions that had seemed important to her before. Just published is the book that she wrote herself. It is her memories and reflections on her early life, plus her journal during the time of her illness with chemo treatments and all the ups and downs of a cancer patient. As she was dying she asked her care givers, "Please finish my book." And this they have done. 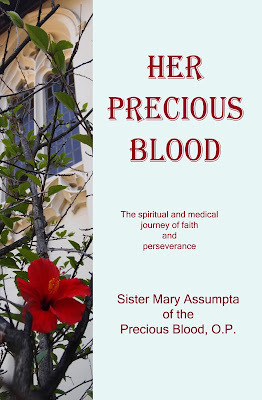 "Her Precious Blood" is now available from the monastery for $20.00 includes shipping and handling. You may purchase it through our website or send a check to our monastery.